When severe weather forces you and your family to seek shelter, where do you go? Will that shelter stand up to wind speeds of 250 - 300+ mph as reported in tornados and hurricanes? Not only will an Iron Tight Saferoom protect you and your family from this severe weather, there are also added benefits to choosing Iron Tight! Iron Tight Saferooms are handicap accessible. 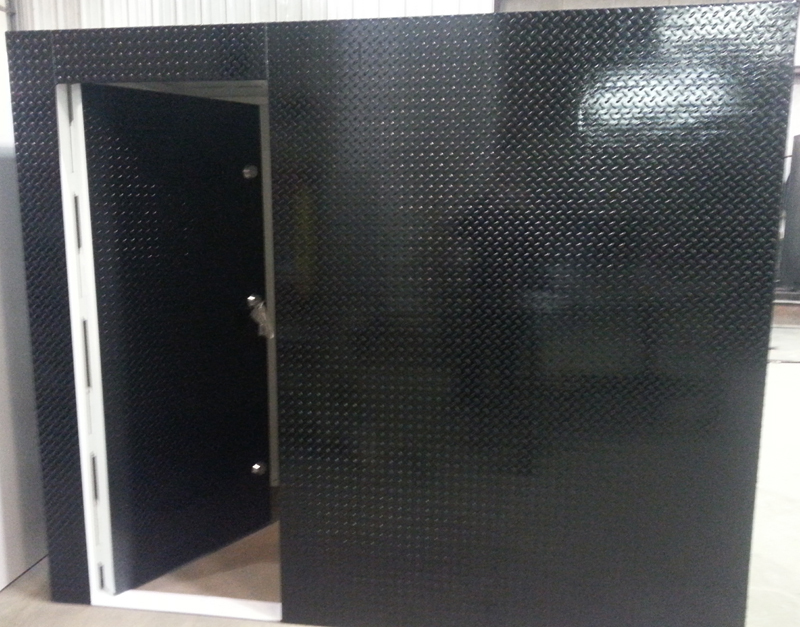 Iron Tight Saferooms can be installed right in your house or garage. So you never have to go out in the storm to get protection from the storm! Iron Tight Saferooms can also be used as a gun safe or vault for valuables. We use top quality, high security locks. Iron Tight Saferooms will also serve as a panic room against intruders. 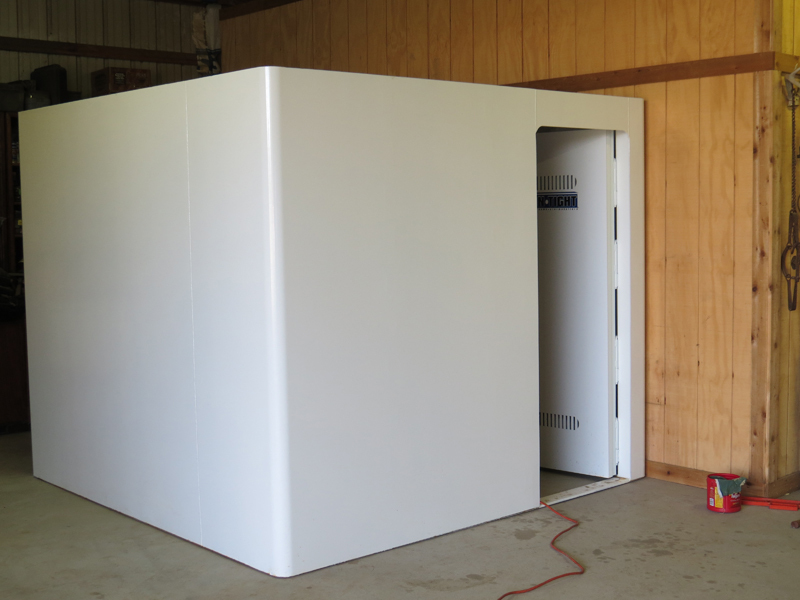 And our 1/4" saferoom is bullet resistant! Iron Tight Saferooms also feature and emergency escape feature, preventing you from being trapped inside. 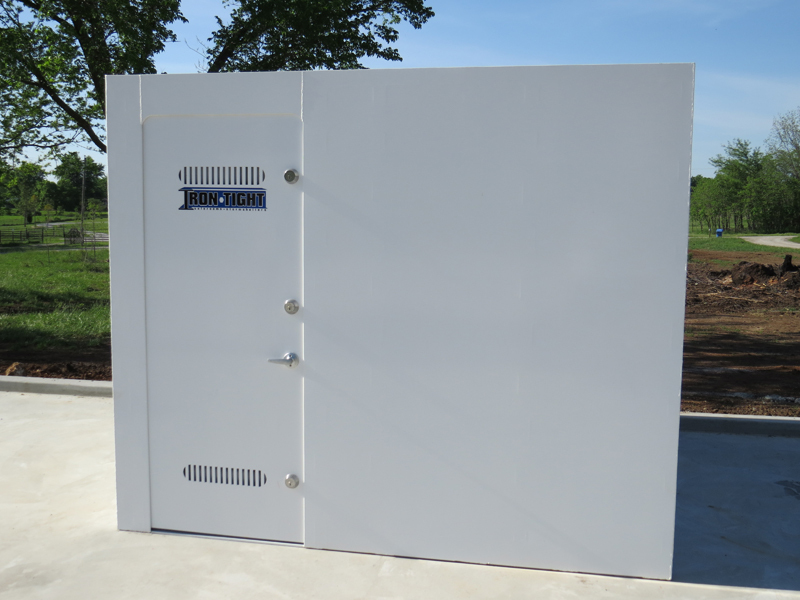 Iron Tight Saferooms offer you peace of mind when severe weather strikes, with a saferoom that is proven to withstand the strongest tornado or hurricane, while also providing you the best multi-purpose saferoom!